Barkers Café will be closed for a number of days over the Easter and Anzac Day Period. Key talking points ahead of Sunday's clash with Carlton. Western Bulldogs have confirmed at least three changes for Sunday’s clash with Carlton at Marvel Stadium. The Bulldogs have named a pair of debutants for this weekend's clash with Carlton. The post Hayes, Young set to debut for the Dogs appeared first on Zero Hanger. Luke Beveridge tackles some of the big talking points ahead of Sunday’s match against Carlton. The Western Bulldogs will lose their AFLW 2019 best and fairest, with Monique Conti set to play for Richmond next season. Bob Murphy caught up with Jim Plunkett ahead of our Sunday clash with Carlton. 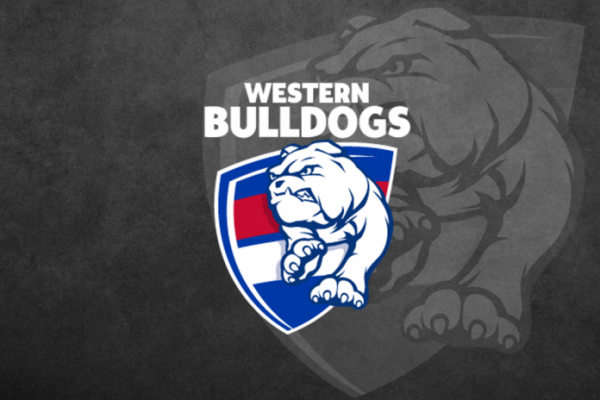 Celebrate Easter with the Western Bulldogs in Ballarat, at the Club’s Ballarat Open Day on Thursday. Dogs’ competitive performances will translate into results with a few minor tweaks, JJ says. Western Bulldogs star Marcus Bontempelli has been named in AFL.com.au’s Team of the Week. Hayden Crozier and Aaron Naughton have both received a nomination for the Round 4 JLT Mark of the Year.